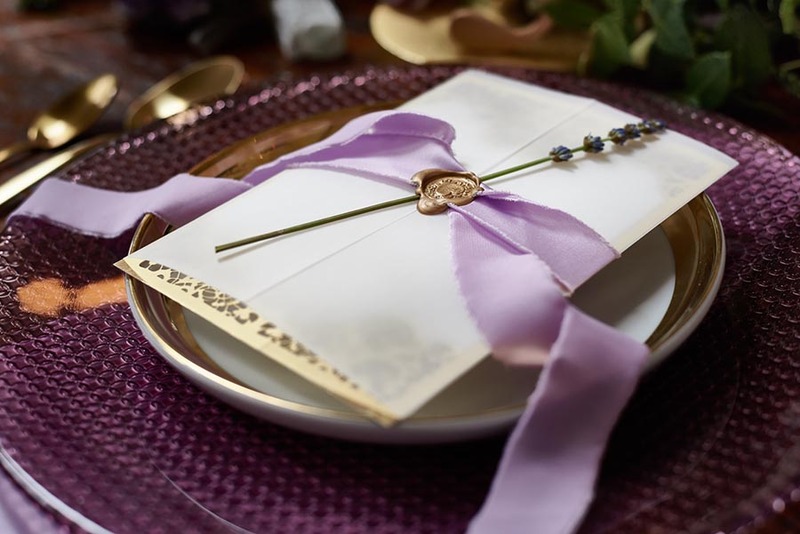 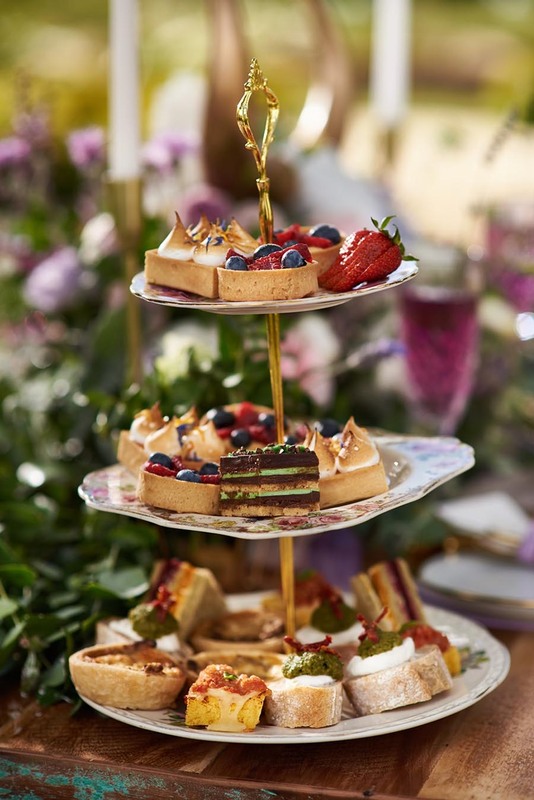 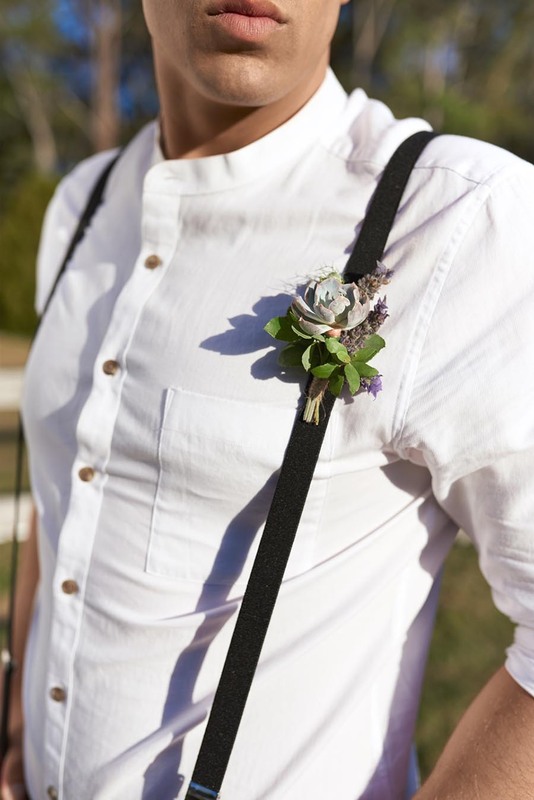 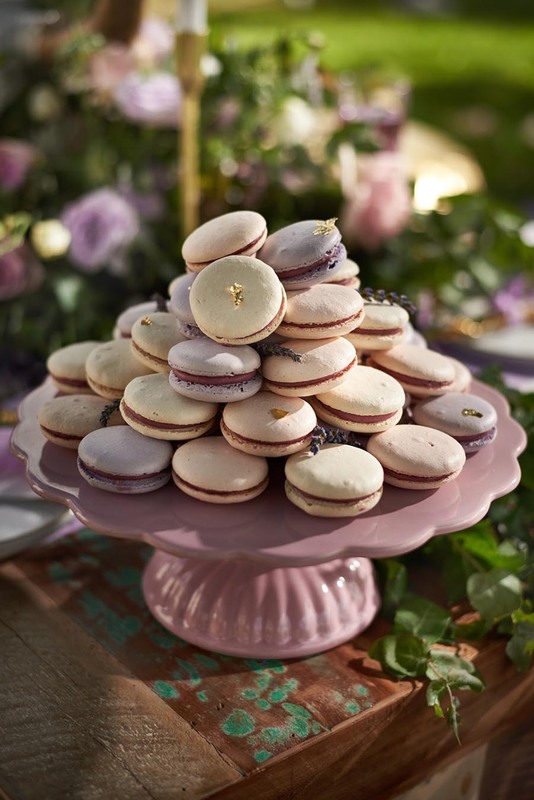 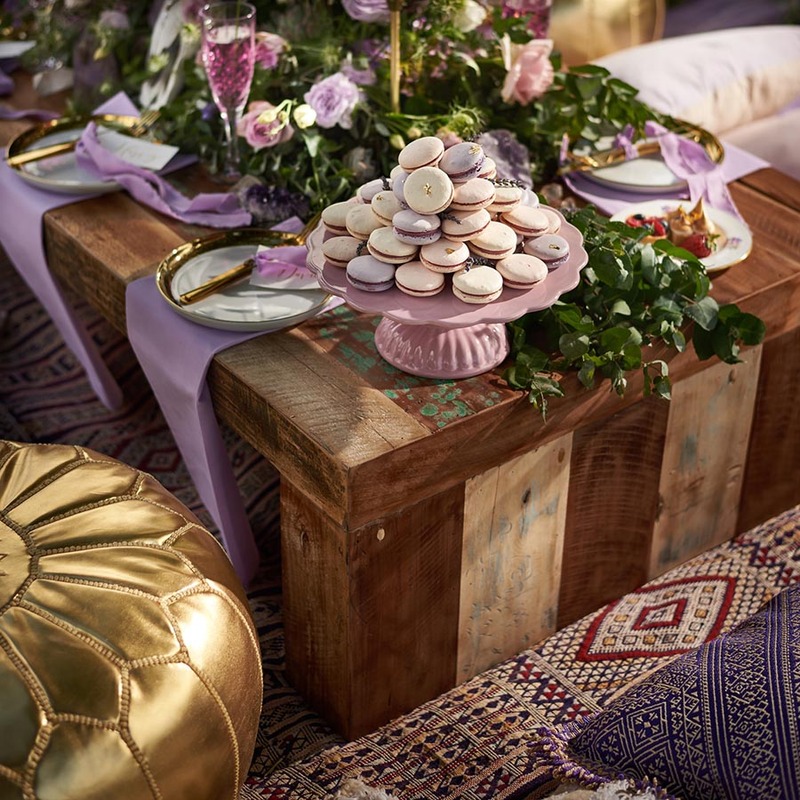 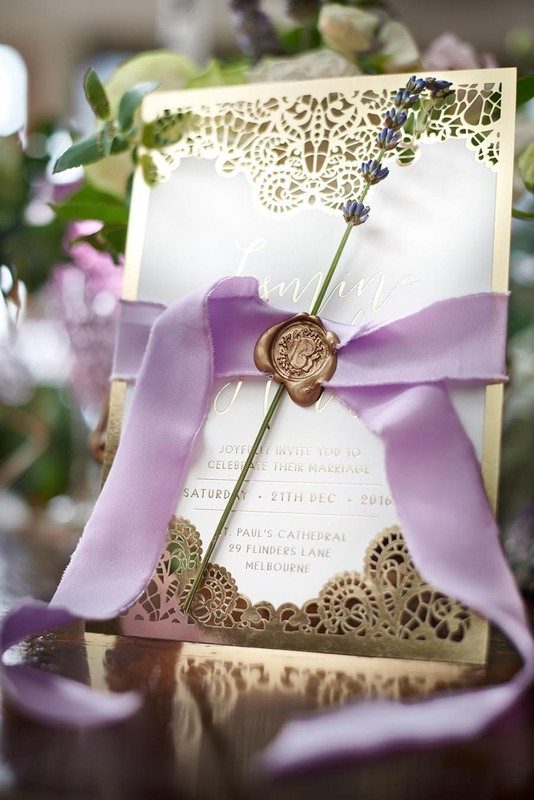 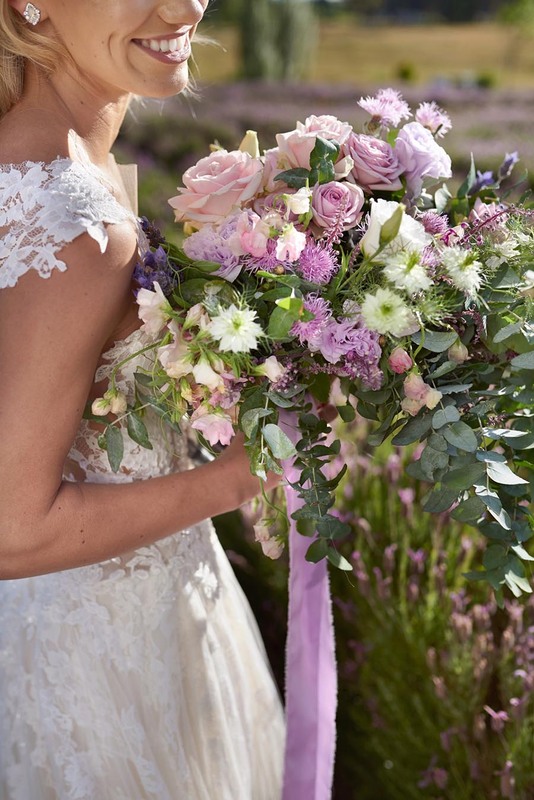 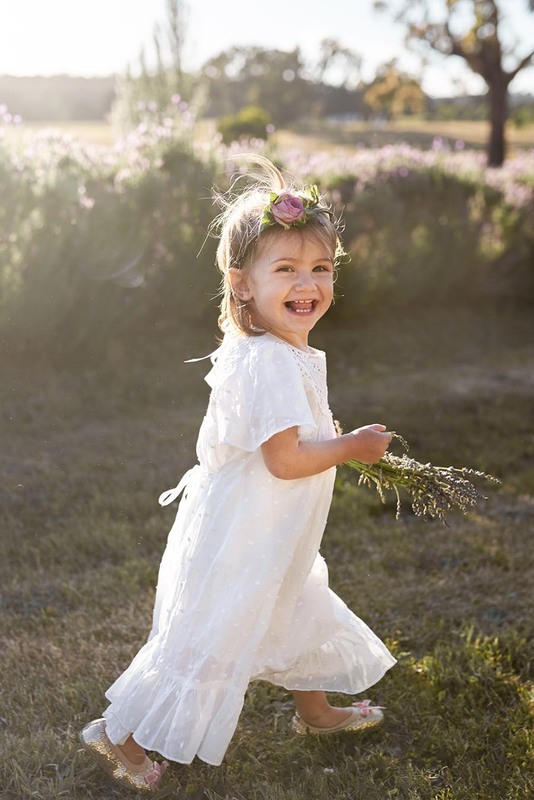 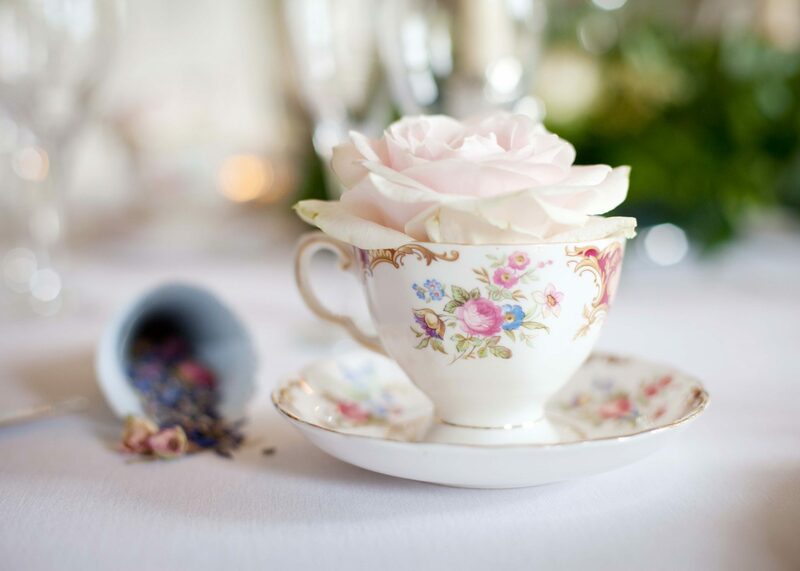 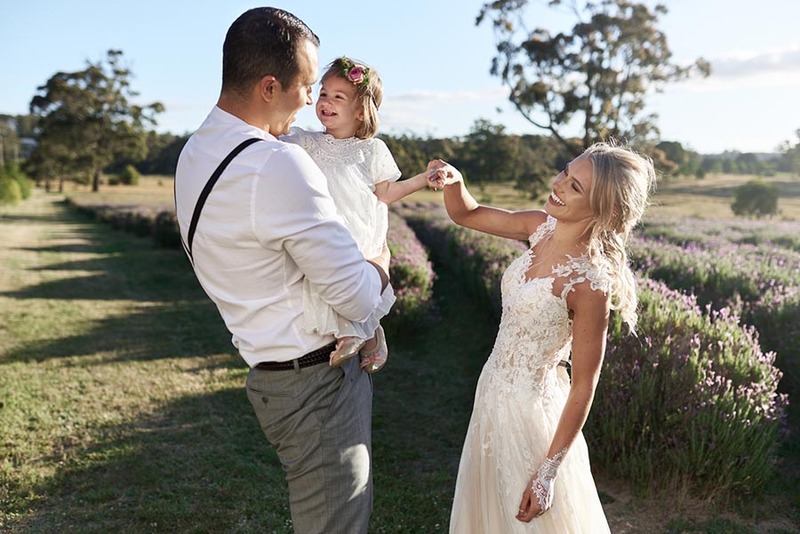 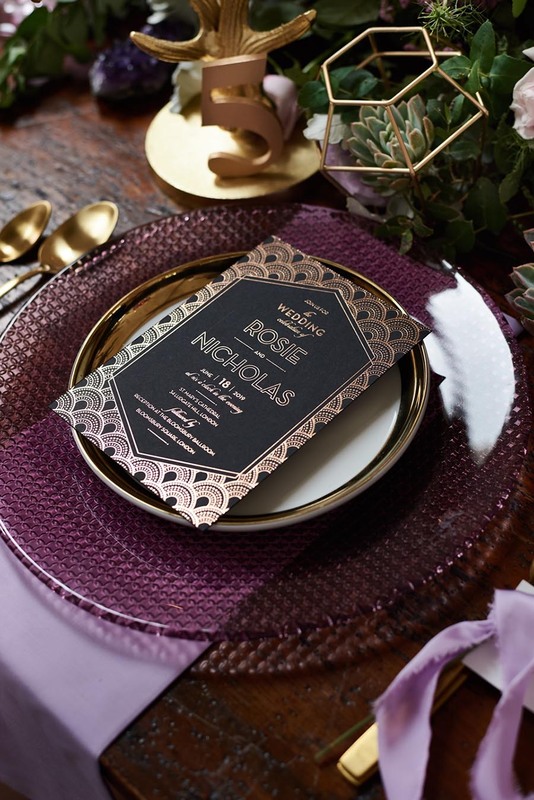 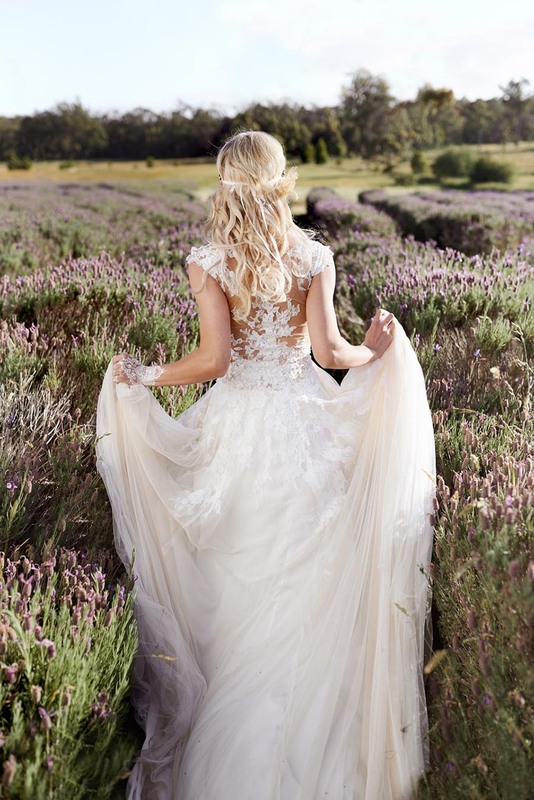 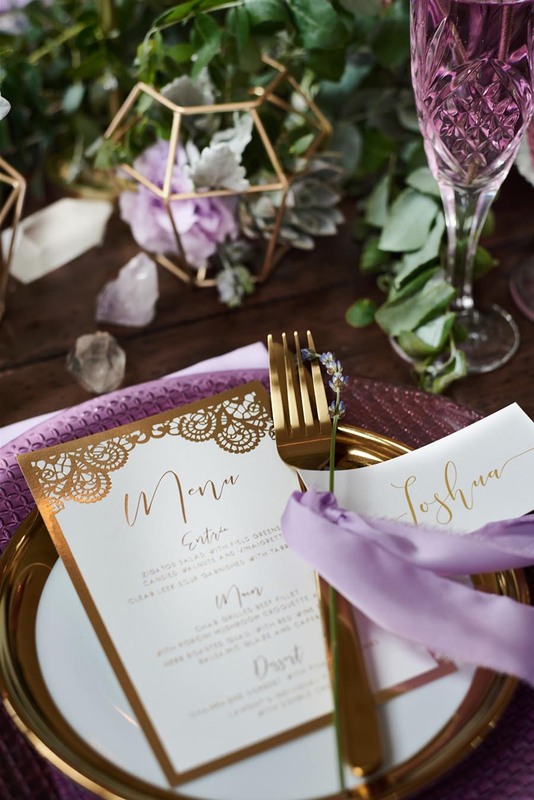 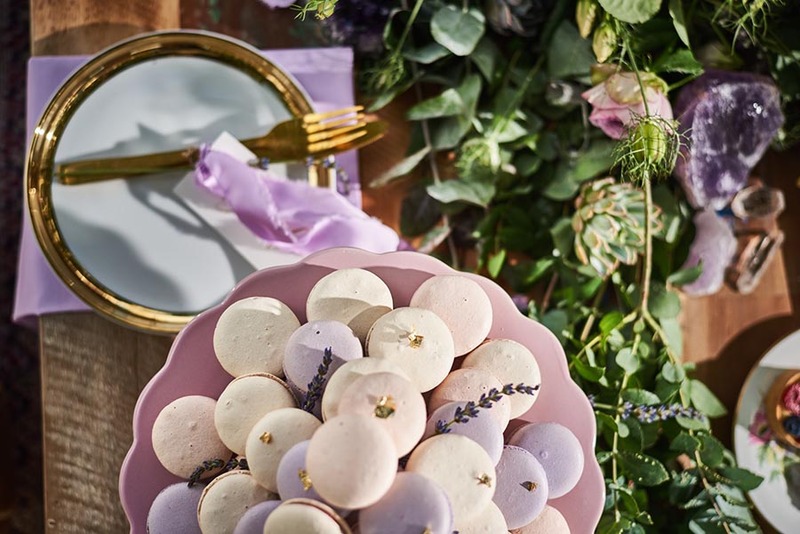 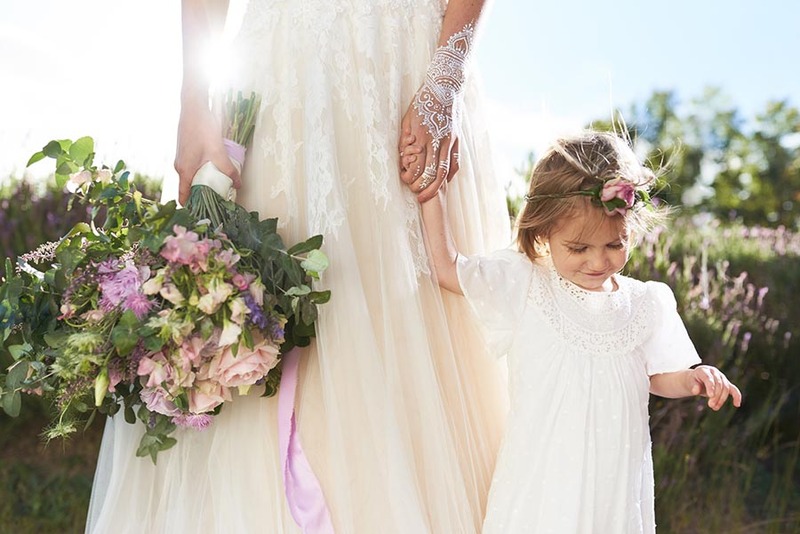 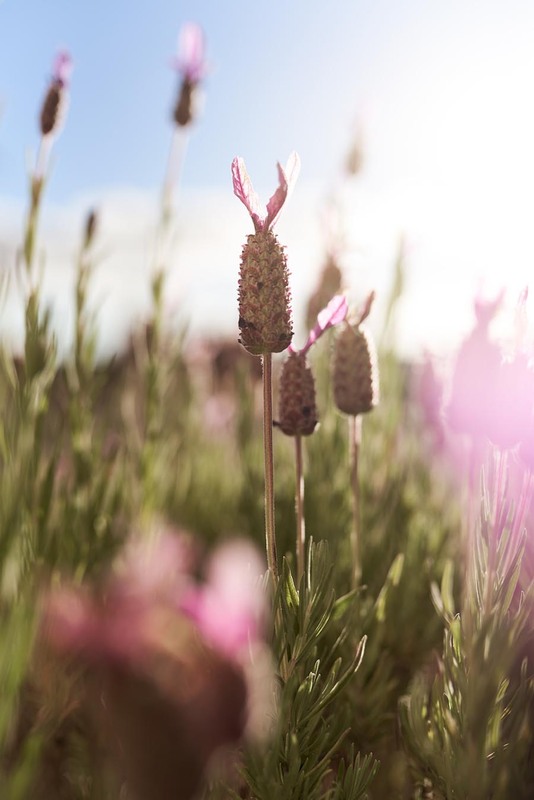 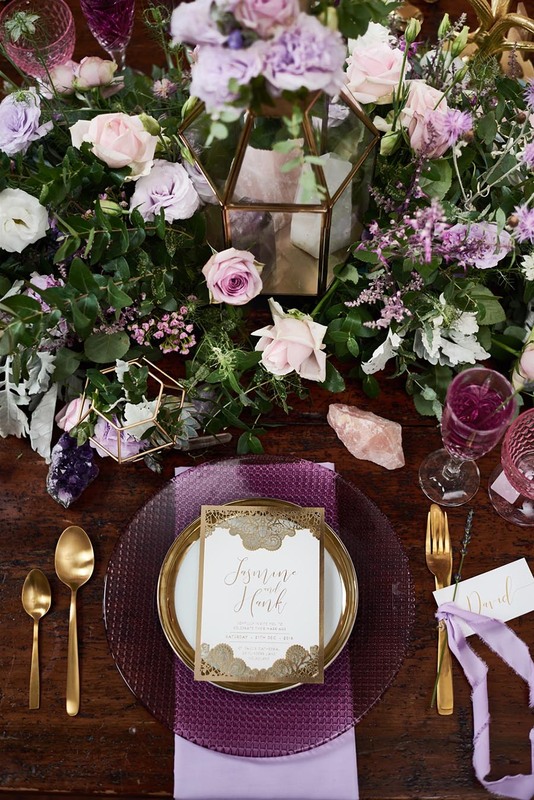 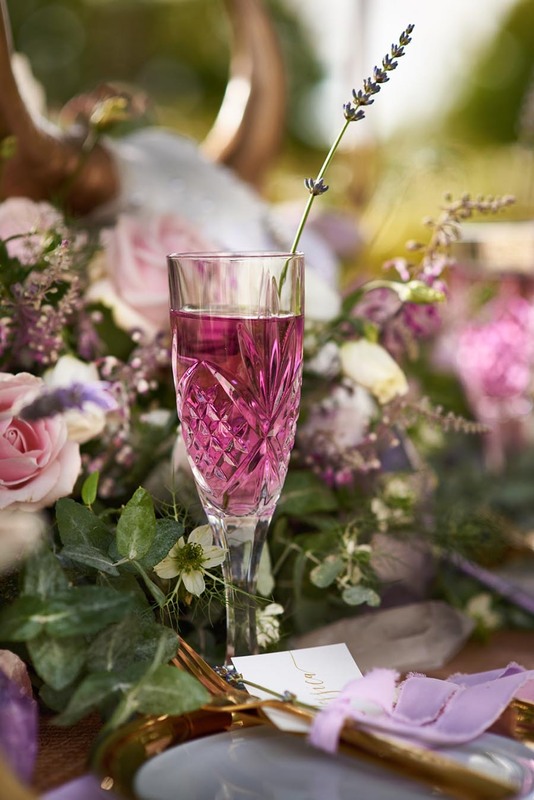 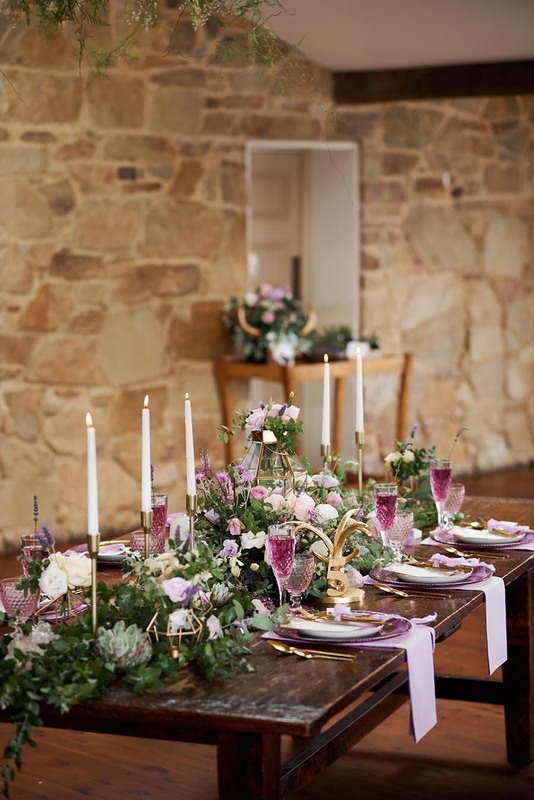 “Utilising a colour scheme of lilacs, blushes, lavenders and golds – the brains behind this styled photoshoot is event designer and creative director of Adorn Invitations. 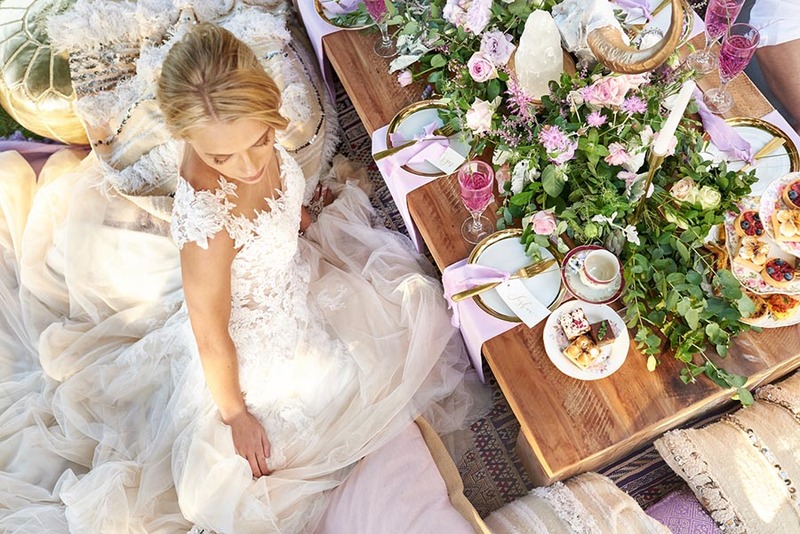 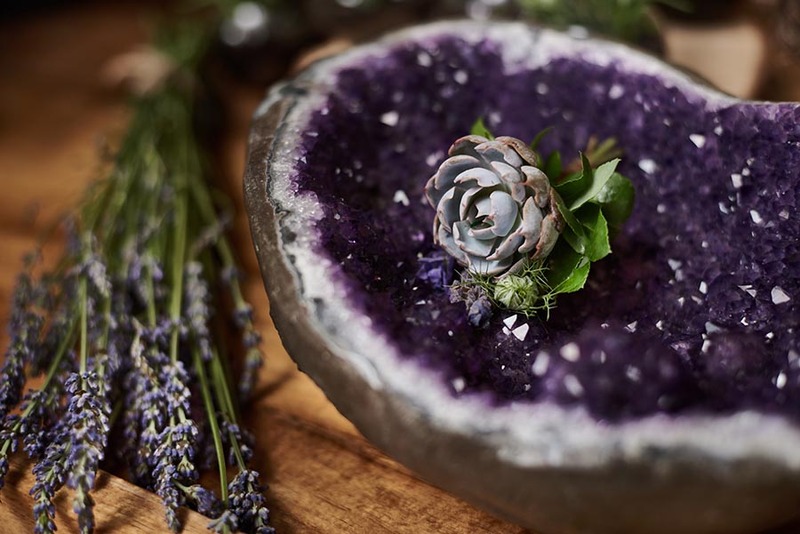 With years of design experience, the head stylist spearheaded their own cow skull centrepiece and sourced gemstones and crystals from all over the globe to include in the lavish indoor and outdoor tablescapes. 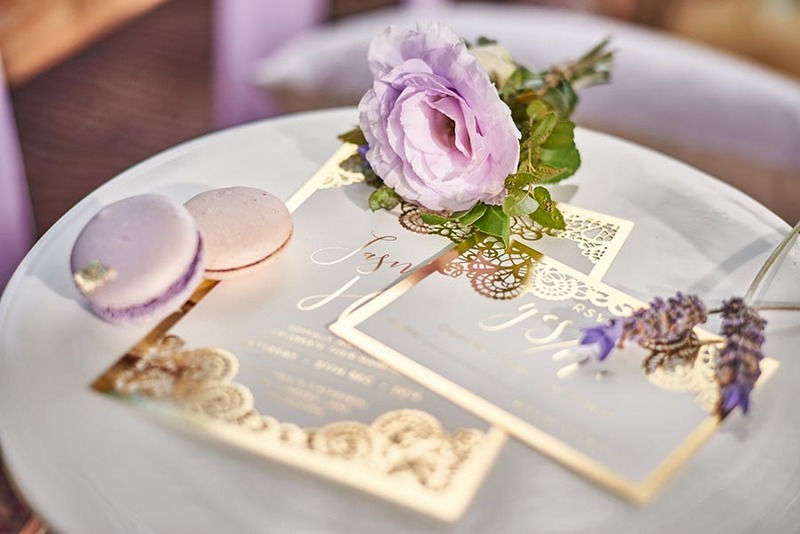 Wild floral arrangements of roses, succulents and greenery sprawl along the timber tables and gold foiled laser cut invitations with foil stamped bands introduce guests to the magical day. 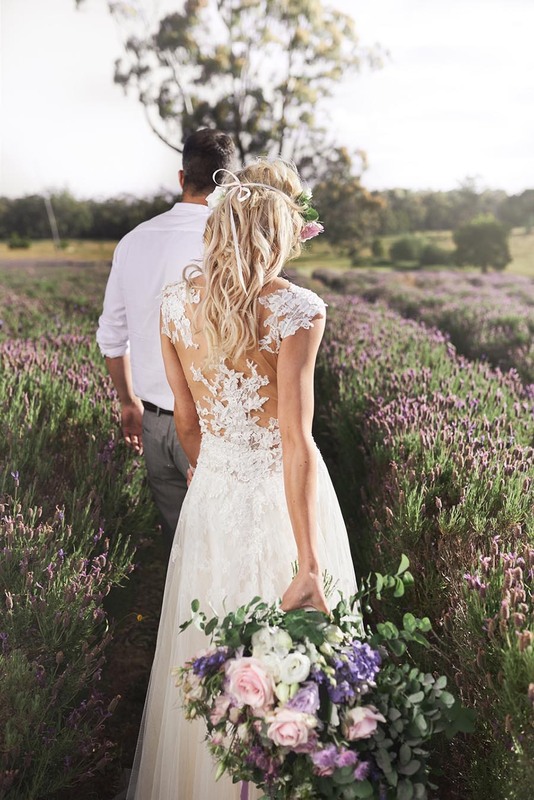 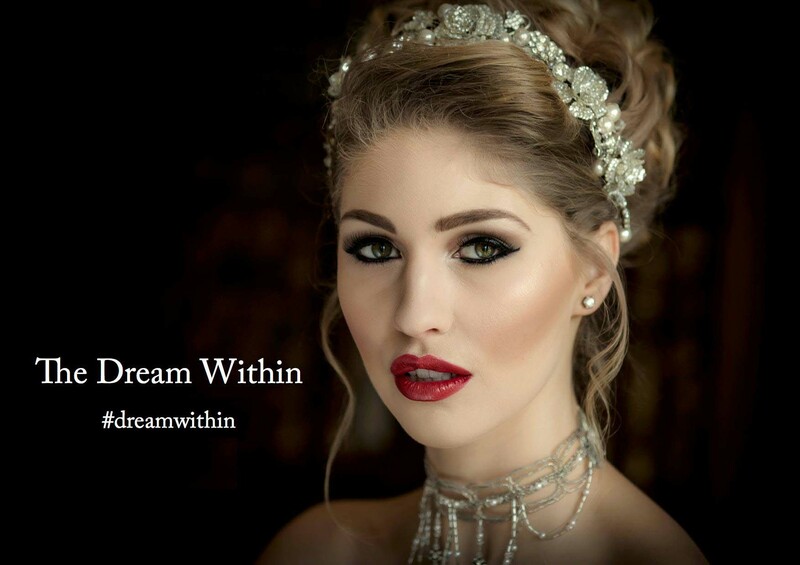 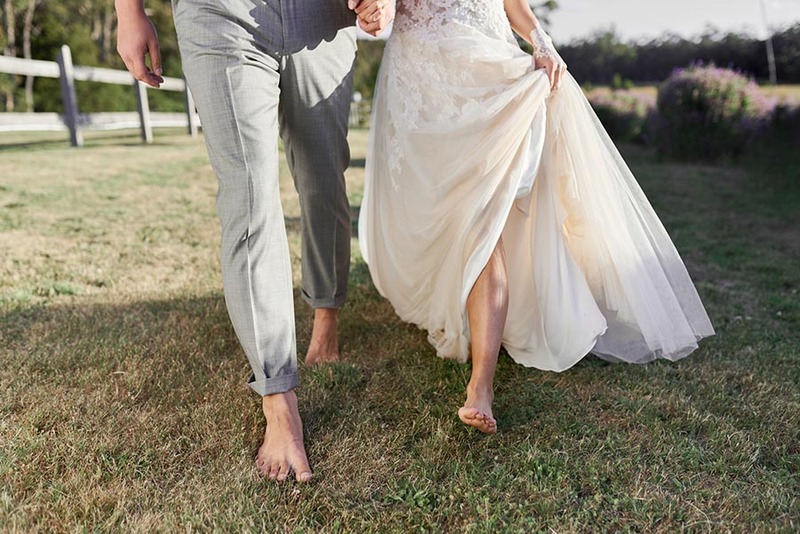 Gowns from Maggie Sottero and Nicole Spose feature with white henna and dainty floral crowns to create a look that is truly magical.